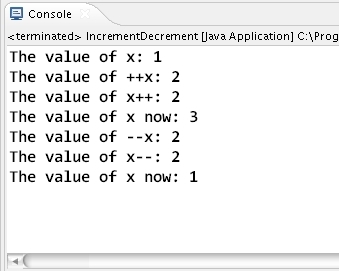 How Auto Increment/Decrement operator works in Java ? How Aliasing affects Java's reference variable ?. How Operator Precedence works in Java ?